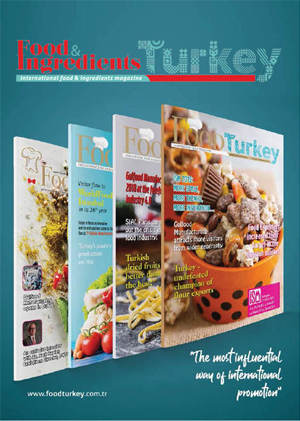 According to the data released by Aegean Exporters Union, Turkey’s olive exports have been rising steadily and 136.5 million dollars worth of tabletop olive products were exported in 2013/14 season. About 500 million dollars of olive and olive oil exports are targeted for the next season. For several reasons, olive oil exports from Turkey recessed by 67%, while tabletop olive exports increased 7.5 % in dollar term. 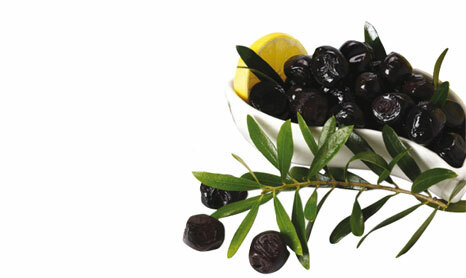 Exports of black olives were about 107 million dollars and green olives’ were about 30 million dollars. Volume of exports rose 4% and reached to 79 thousand tons. Gurkan Renklidag, chairman of the Aegean Olive and Olive Oil Exporters Union, said that, a harvest of 190 thous a n d tons of olive oil and 439 thousand tons of tabletop olive is forecast for the 2014/15 terms. He said, “Following the completion of harvesting study, we enliven some breezy and rainy days and this will be good for the amount of harvests. A great increase both in olive and olive oil production is expected this year. Olive producers are targeting to go beyond 500 million dollars level in exports in the 2014/15 seasons. Last season, Germany ranked at top in black olive sales with its 28 million dollars of exports. Iraq ranked second with its 22.5 million dollars and followed by Rumania, one of Turkey’s traditional export markets, was at the third place. Turkish producers export their produces to 87 countries. Exporting about ten million dollars, Iraq is the leading position in green olive exports and followed by Germany who exported about 6 million dollars. The USA was at the third rank.” Olive producers are preparing for the 2014/15 harvest celebrations. The first is to be held on16th to 18th October Akhisar, the 6th Harvest festival. Next meeting is Ayvalik, 10th Olive Harvest Festival. The third may be held in Altinozu, Hatay.